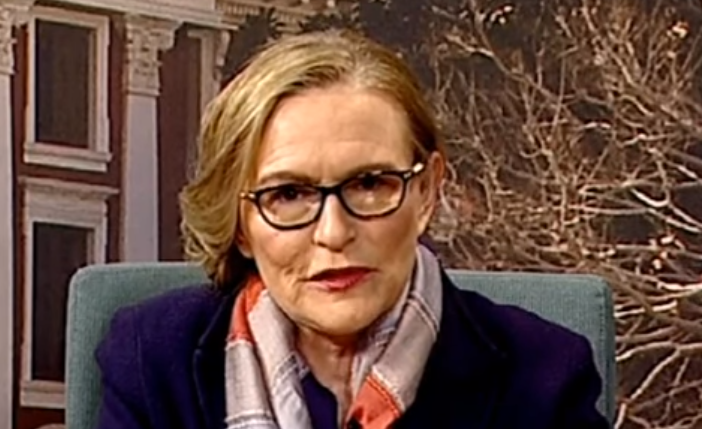 Zille calls on District Six claimants to reach consensus - SABC News - Breaking news, special reports, world, business, sport coverage of all South African current events. Africa's news leader. Twenty-one years ago, more than 2700 people who were forcibly removed from the area, filed claims for restitution. Western Cape Premier, Helen Zille, has called on District Six land claimants in Cape Town to reach consensus if they want successful restitution. She delivered the keynote address at a meeting of the District Six Working Committee. Twenty one years ago, more than 2700 people who were forcibly removed from the area, filed claims for restitution. At the time, 42 hectares of land were set aside for restitution but about half of the verified claimants opted to accept financial compensation of R17 500 each. The other half is still waiting for housing. Zille says a lack of consensus among the claimants has been a contributing factor to the restitution and development of the land not getting off the ground. “Government has to come up with a plan but if the community and different committees, that claim to represent the people, can’t find each other, it’s very hard to fulfil the requirement of going through public participation to implement that plan,” says Zille. This entry was posted on 14 Apr 2019,03:16PM at 3:16 PM and is filed under South Africa. You can follow any responses to this entry through the RSS 2.0 feed. Both comments and pings are currently closed.